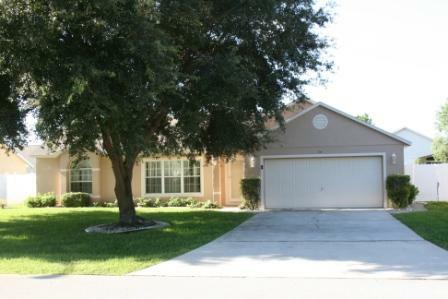 Davenport is located in Polk County Florida and near Orlando, Kissimmee and Winter Haven. If you are looking for a vacation home, condo or villa in an area that is close to several different attractions, Davenport is a great place to rent a vacation house. The location is prime and puts you just minutes from Walt Disney World, Epcot Center and other Theme Parks. Do you like the outdoors, boating or fishing? If so, there are two amazing lakes nearby; Lake Tohopekaliga and Lake Marion. This rental boasts: 6 bedrooms, 1 bath, is a Villa located Resort Home! You can find your next vacation in Davenport, FL right here atwww.ivacationonline.comWe work closely with owners of vacation homes, allowing to book your dream vacation immediately. The process takes just a few minutes. Once you have selected your unit and dates of choice, you will be ready to reserve your next trip. When booking direct by owner, you will save a great deal of money. 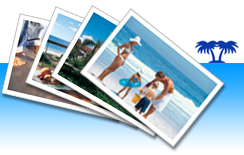 You can book your next vacation right here at www.ivacationonline.com using ourvacation rental management software.Your next Davenport vacation is just minutes away from being booked!